Crawley, my first team. The first club I will go to every time I rush into my email and paste in that download code into Steam each October/November. Probably the most "tinpot" of all Football League teams, but very proud of it. 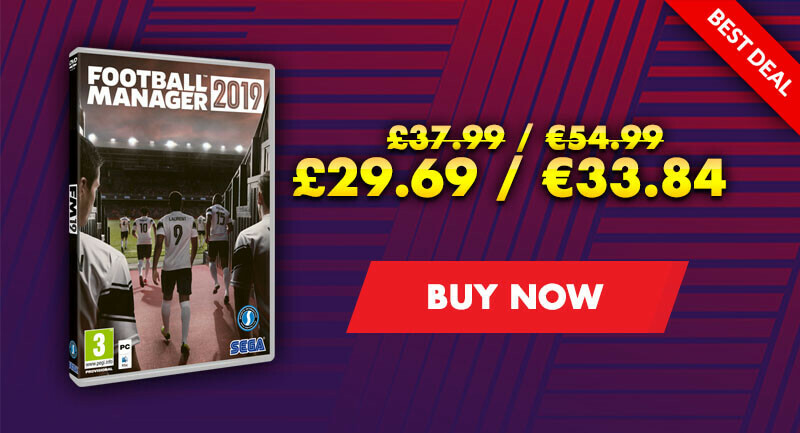 Let's attempt European glory with a former Southern Premier Division heavyweight, shall we? 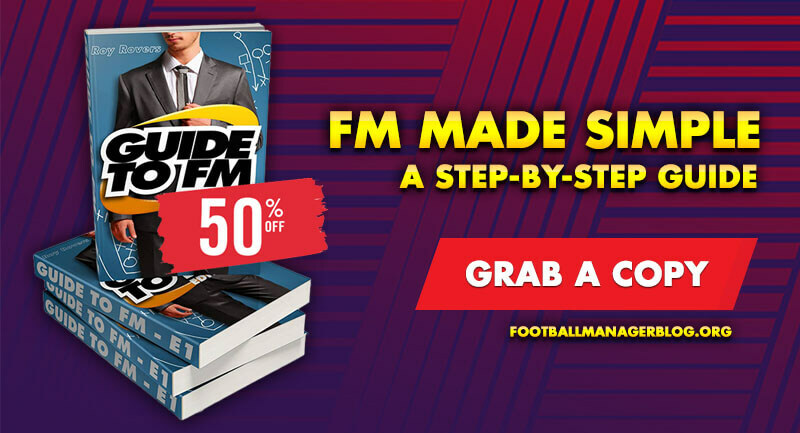 Fetching suit, fitting of a Red Devil manager. 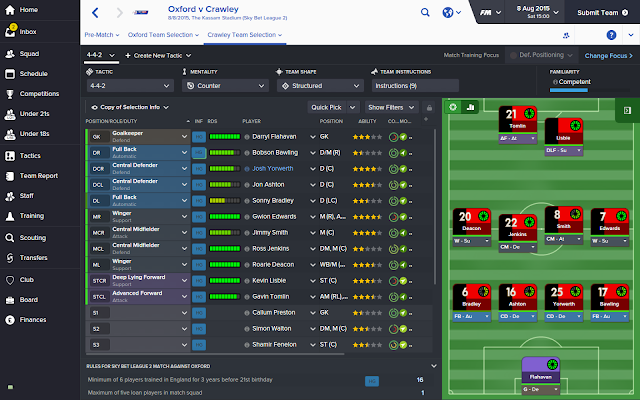 I start, a humble Sussex manager with a team of... well... lightweights? 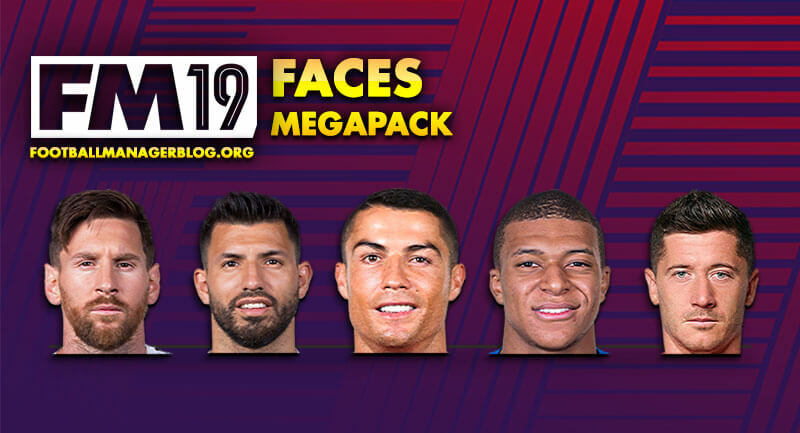 All of us know a 2 star team will never win you the league, there's got to be one or two gems amongst the the poorly flood-lit training ground. And there he is, Gwion Edwards (One of the best players in League 2 on the game) as-well-as loanee Josh Yorwerth and one Lanre Oyebanjo who I might add is out for 10 months. Best I can hope is that Lee Barnard hits the barn door a few times this season. Predicted to finish 24th (40/1 favourites to go down), Crawley can only go north in terms of expectations. Especially when we have a budget of £10,000 to spend and an extra £2k to get some free transfers in on. Before we get into any movements, we face the obligatory VS U21's pre-season match. Easy win for the team at 3-0, then again the only team worse than ours is our own U21's. Shamir Fenelon hitting two, and Gwion Edwards getting a third. 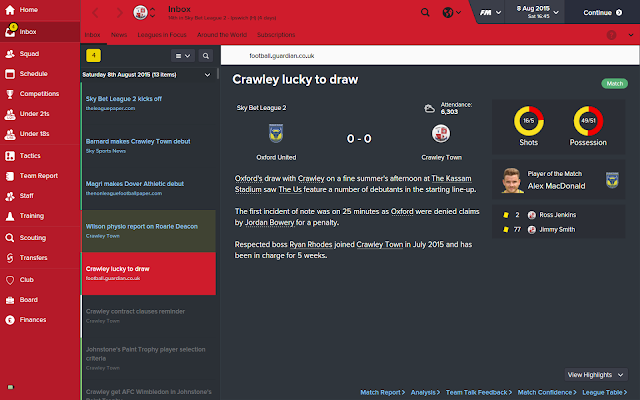 I refresh to the next day and I'm hit with this..
Great start to the season already, eh Crawley? 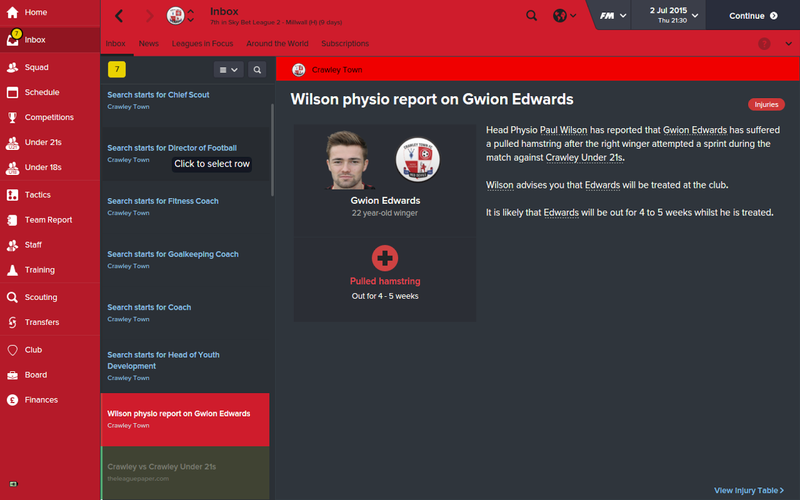 Not only that, but club captain Simon Walton (Club captain) is also out for 5 weeks. Over the next few friendlies we lost 2-1 to Millwall, 1-0 to Southend, and also earned a credible 1-1 draw to Brighton. 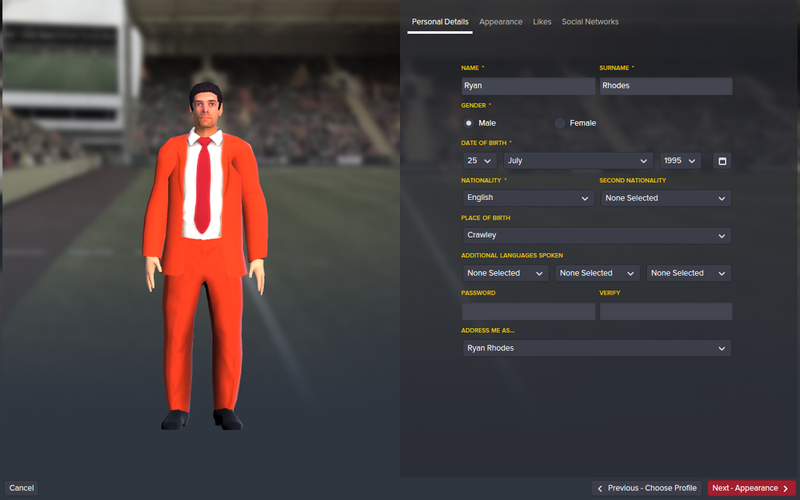 It turns out, to start off as Crawley post-winter update, you need to hire a hell of a lot of staff, so please welcome: George Rooney (Chief Scout), Peter Knight & Rhys Owen (Fitness Coaches), John Aldridge (Director of Football), Ernie Tippett (Coach) Billy Simpson (Head of youth development). The morning of our first competitive match brings the draw of the Johnstones Paint Trophy, a tough derby at home against AFC Wimbledon, it could be much much worse. We kicked the season off against Oxford United at the Kassam with our strongest line up possible, Gwion and Walton both back from injuries is a bonus whilst also handing debuts to Lisbie and Flahavan. Tactically, I'm simple but I find simplicity gets results. 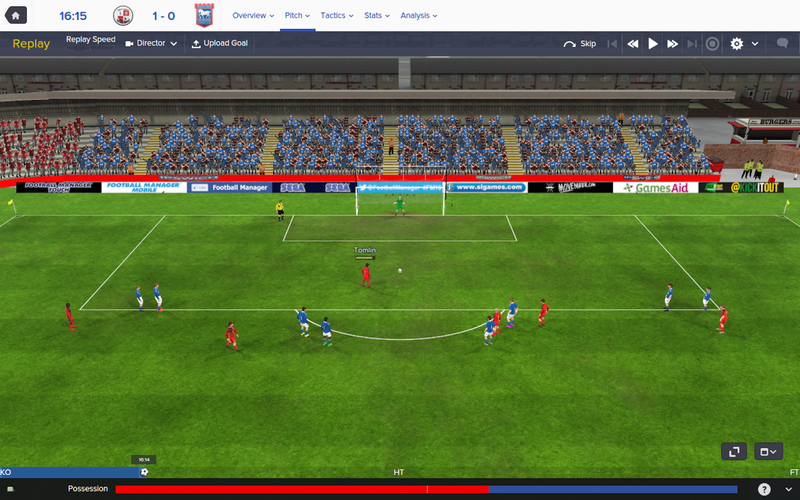 I've gone with a good old fashioned defensive 4-4-2 formation. Early on Ross Jenkins gets a yellow but just two minutes later Roarie Deacon takes an injury and I'm forced to make a change. Statistically at half time, we are being ousted and with only 1 shot on goal, this save is looking bleak. A dull second half brings the game to a close and somehow the lads hang on and pull off a 0-0, I'm pretty happy at this moment currently sitting 10 places above where we want to be. Lucky isn't even the word. 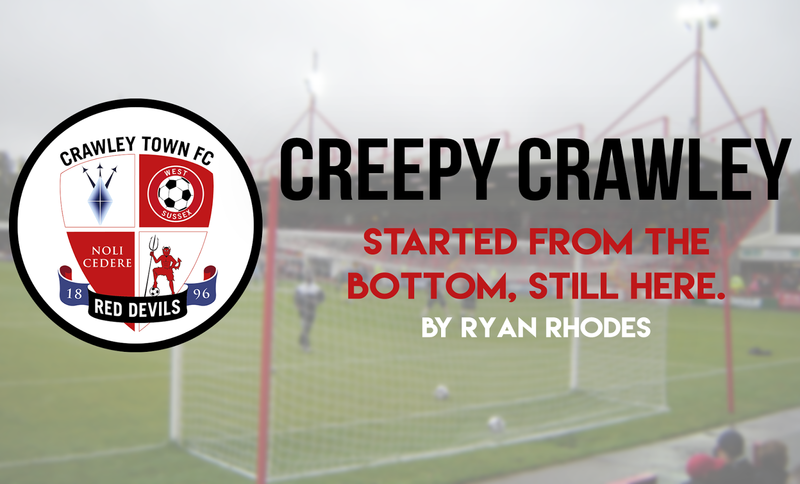 Our next and final game of this opening chapter brings us to a cold Wednesday night in Crawley (You're not missing much if you haven't experienced this) against Championship side Ipswich in the Capital One Cup. I've figured that we need a good cup run reminiscent of our 2010/11 FA Cup run which took us all the way to Old Trafford. Putting the strongest side out for this run and sticking with the defensive 4-4-2 with a changed strike partnership of Gavin Tomlin and Lee Barnard. A sold out Checkatrade.com Stadium is the venue and the game kicks off in a surprisingly positive manor with Gavin Tomlin slotting home a well earned penalty. We dominated much of the first half, until Daryl Murphy hit home for the visitors bringing it back to 1-1. Game on. Half time comes around and it's time for a change, Kevin Lisbie on for Lee Barnard. 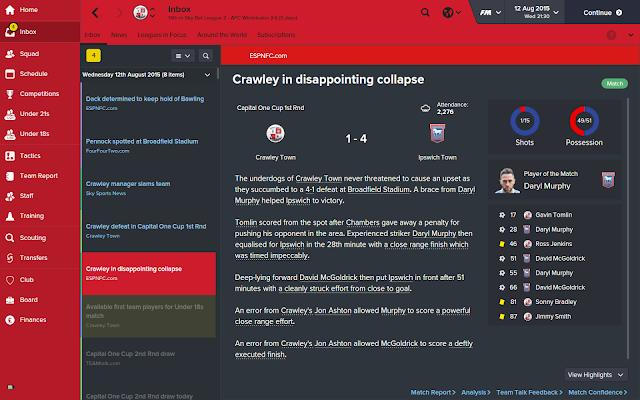 Unfortunately, this game turned on Crawley as quick as the whistle blew for the second half to begin. David McGoldrick earned himself a quick-fire brace in the 51st and 66th minutes as-well-as Murphy adding a second to give the game it's final, disappointing Score. 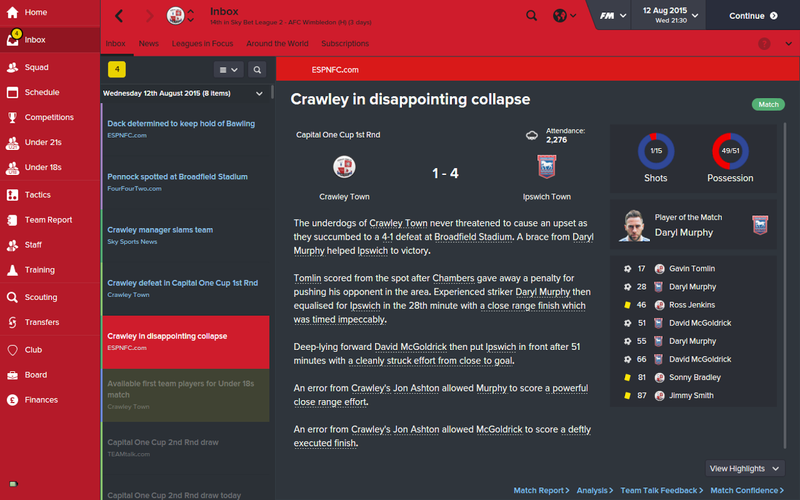 Crawley 1 - 4 Ipswich. Link To park two: Creepy Crawley - Started from the bottom, still here (Part 2) Coping..